Speculations on the Duke’s alleged illness and death started swirling around Twitter late on Friday. A royal source told The Sun that the Queen and her husband Prince Philip were “very, very annoyed” after false rumors of the latter’s death en masse emerged on Twitter, with users posting related memes, giving their personal assessments, and even calling Buckingham Palace for confirmation. — Liam Costello (@_liam_costello) 20 июля 2018 г. Just spoken to @cabinetofficeuk the rumours of Prince Philip dying are exactly that. Just rumours. — Kevin Coy (@kevincoyuk) 20 июля 2018 г. Who start the rumor that prince Philip is dead?! You have to be sick and horrible to spread this to someone who is alive and well!!!! — ⭐️🇫🇷Just Juliette🇫🇷⭐️ (@RoyalDetective8) 20 июля 2018 г. — Daniel Walsh (@DanielWalsh12) 20 июля 2018 г. “The Queen is absolutely fuming over this and thinks it’s disgraceful,” the source summed up. The 92-year-old Queen, who has just started her summer vacation at the Scottish royal retreat in Balmoral, reportedly called the Duke, aged 97, to discuss how to better handle fake news. “They both agreed there was little they could do,” the insider was cited as saying. 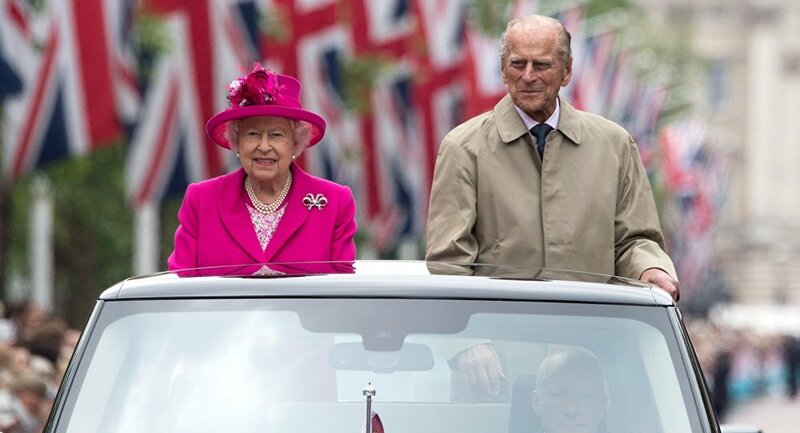 According to the source, if Prince Philip, who is due to join his wife at the private residence in a couple of weeks, was ill, the Queen would be at his side rather than on her annual summer vacation far away from Buckingham Palace.